She was previously arrested for taking over the cases of political prisoners and spent three years in captivity at Evin prison from 2010 to 2013 on charges of “acting against national security.” She was denied the right to practice law for three years. She was later arrested again for protesting acid attacks on young women. 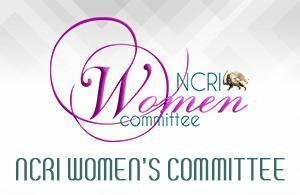 The Women’s Committee of the National Council of Resistance of Iran, while expressing its disgust at this repressive action of the clerical regime, calls on the international human rights organizations to condemn the arbitrary arrests by the clerical regime and calls for urgent action for unconditional release of Ms. Sotoudeh.